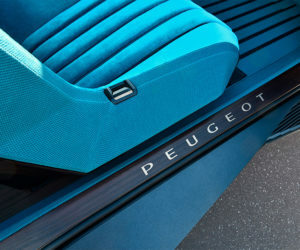 It’s been a very long time since Peugeot sold cars here in the U.S., and I don’t think that’s changing any time soon. But if they ever decided to come back here, this is the car I’d want them to start with. 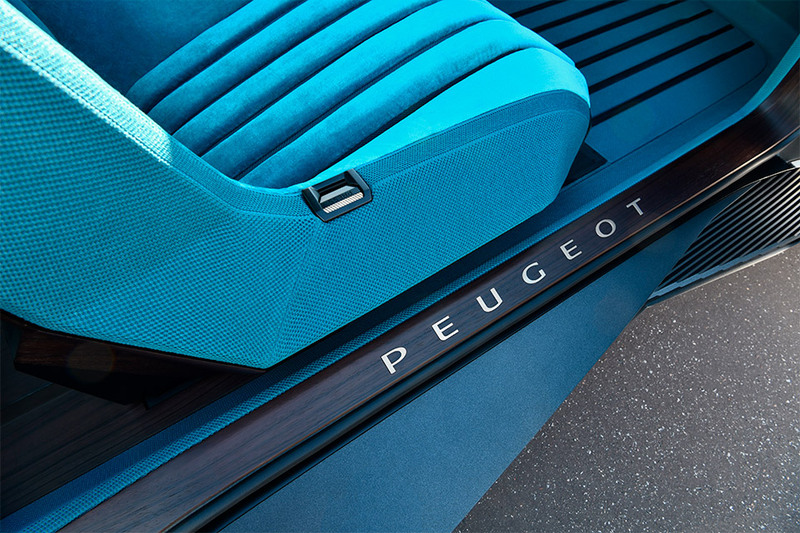 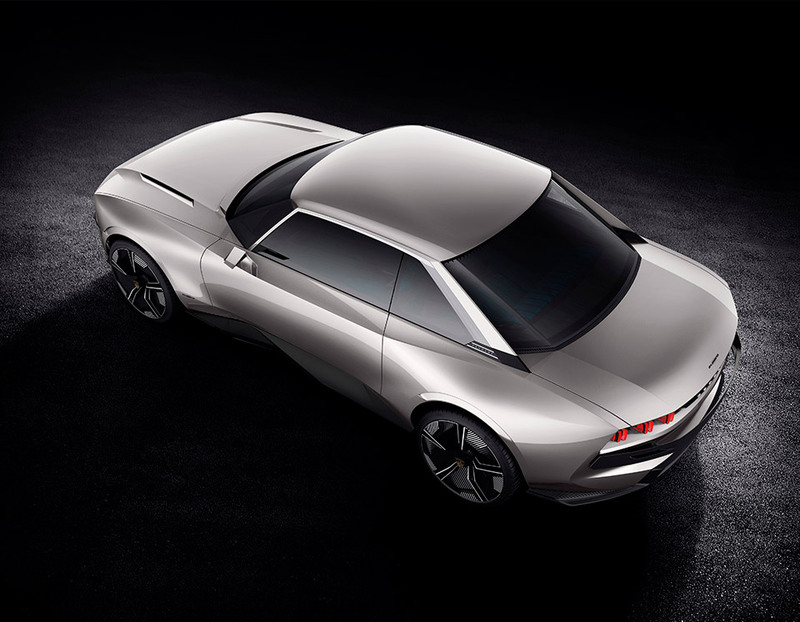 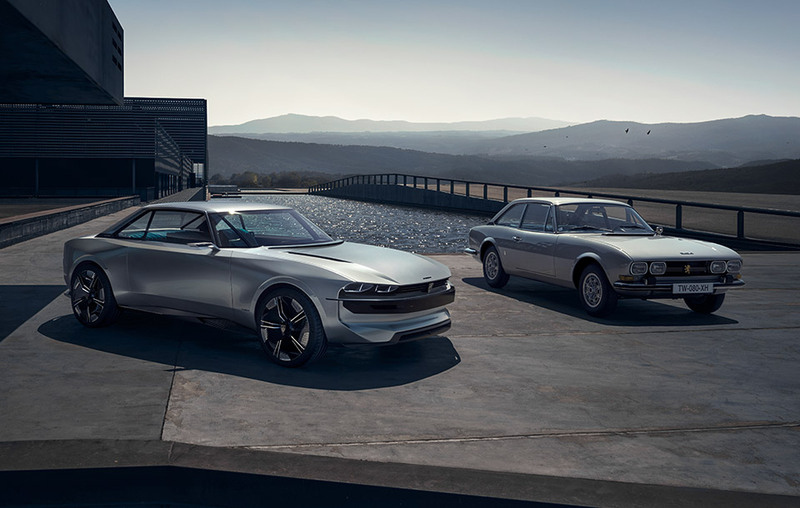 The e-Legend is an all-new concept car that seamlessly blends retro and modern aesthetics. 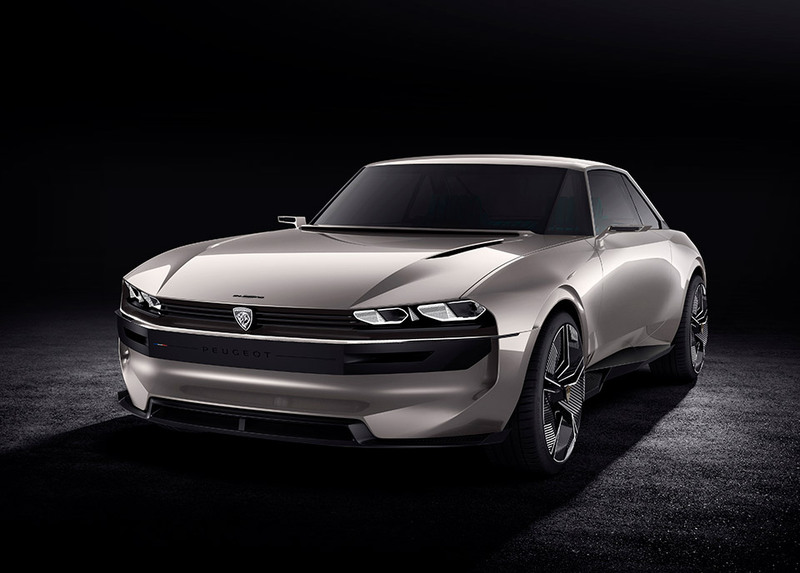 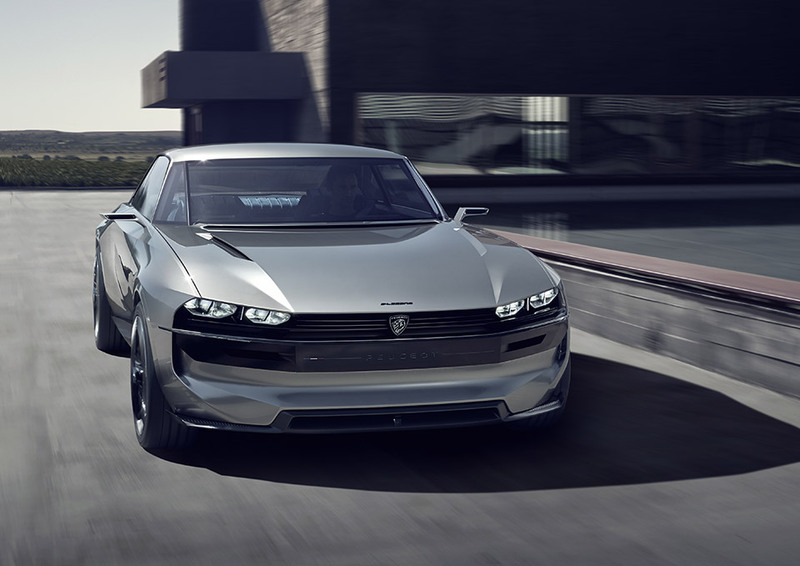 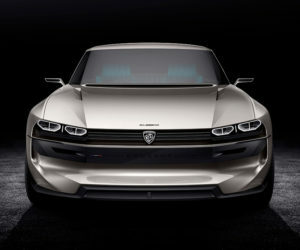 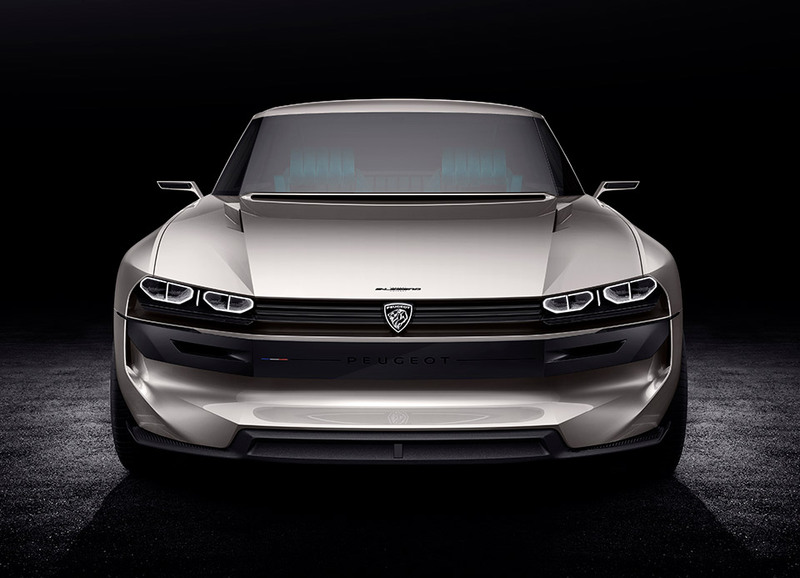 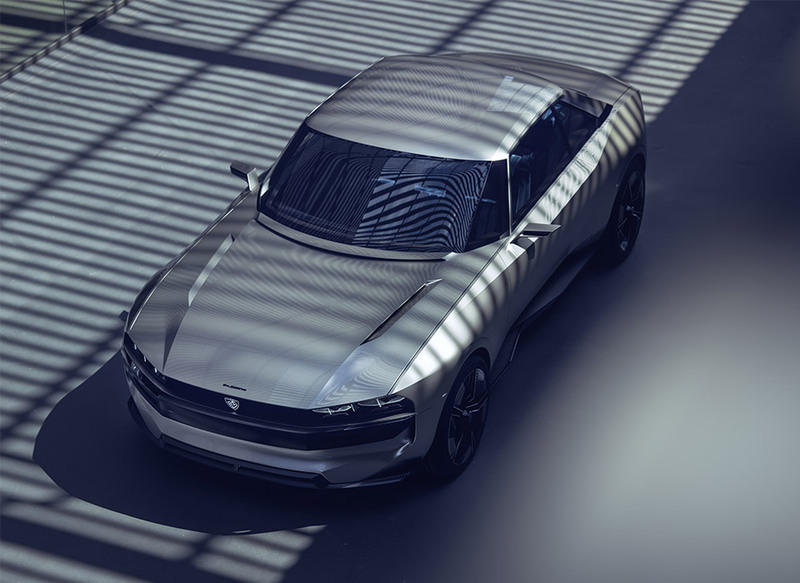 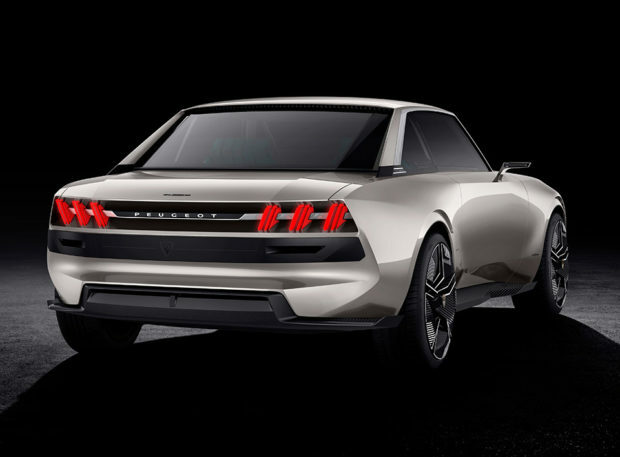 Its overall shape is clearly a nod to the classic Peugeot 504 Coupe, but it also feels fresh, and stands out in today’s sea of swoopy cars that clearly sacrificed some looks in the wind tunnel. 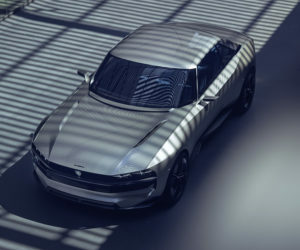 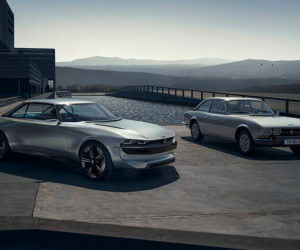 What makes the e-Legend truly modern is its drivetrain – which has more in common with a Tesla Model S than a 1970s sports coupe. 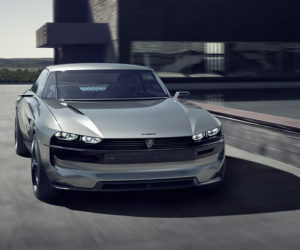 While the 504 topped out at 136 horsepower at the end of its life, the e-Legend makes 450 horses, and a pavement-ripping 590 lb-ft. of torque. It’s also packed with modern tech, including a fully autonomous mode, which allows its controls to retract into the dashboard when you want the car to do the driving for itself. 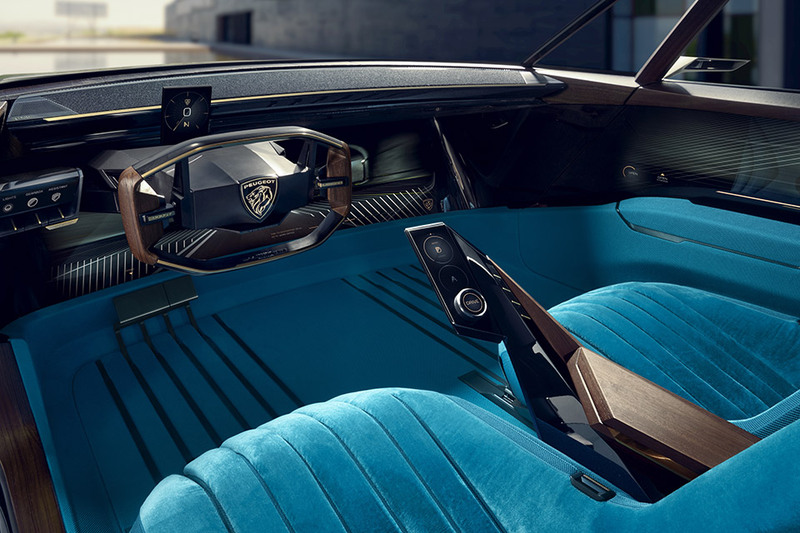 But with something this awesome, why would you ever want it to do that?